In our new version, we have added several improvements by request from our users, and fixed some interface bugs, the DDE export bugs etc. The new version can already be downloaded from our website or through the update system. 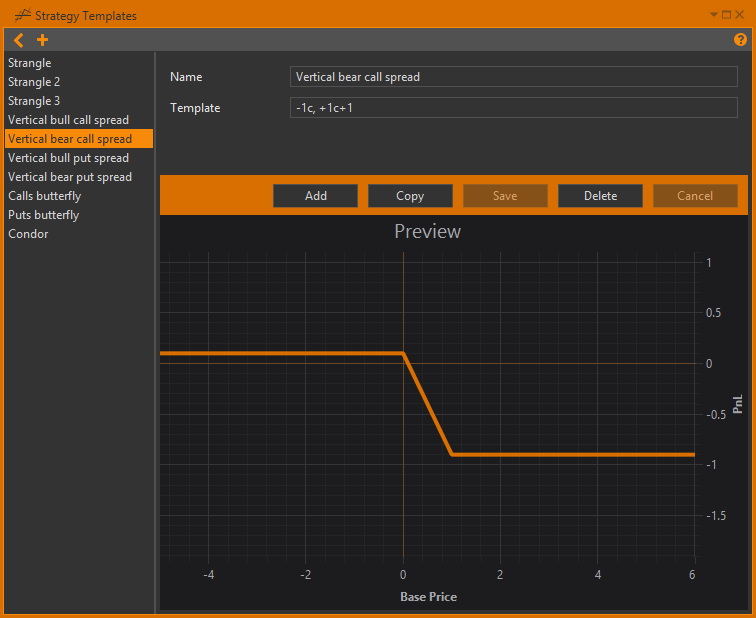 If you select a template you’ll see in the right part of the window the template formula for creating a spread and the ‘preview’ of the PnL chart which is built up according to the formula. Now you can include the underlying asset in the strategy templates: ‘u’ means underlying asset. 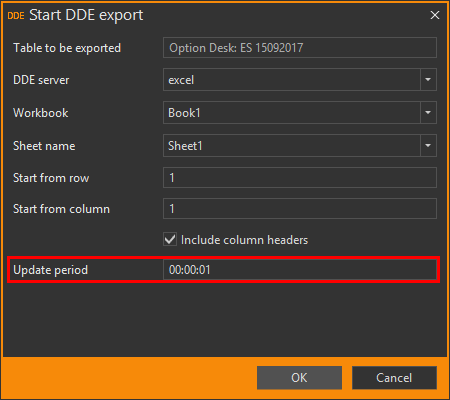 We have added the option to change the update rate of the data exported via DDE – The Update period parameter is now available in the export settings window. 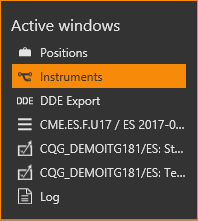 You can open the export settings window by using hotkeys Ctrl+Shift+E. 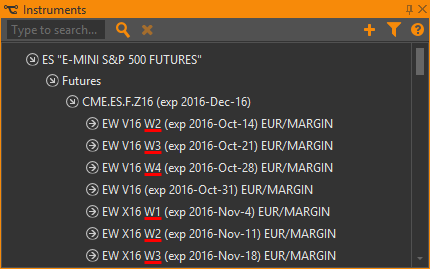 Weekly options in the instrument tree now display the number of the week. To quickly switch between windows in Option Workshop use the hotkeys Ctrl+Tab. Also Option Desk’s column preset list was not updated properly. We have fixed this issue.